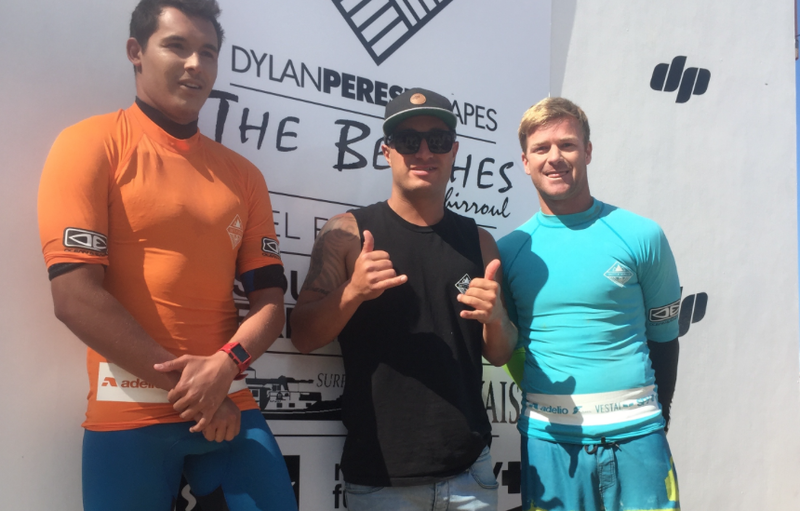 It’s time once again for local surf comp the DP Battle Royale. 40 hand-picked surfers will hit the water in the Northern Illawarra on October 15, vying for a share of the $8000 prize pool. The Surfers from Cronulla through to the South Coast have been invited to take part in the competition, which this year includes a straight women’s final and a straight junior final. This year’s event includes local surfers Billie Melinz, Joel Wood and Luke Wrice. The action gets underway at 7.30am when the competitors and supporters meet at Thirroul beach. They’ll be told where the best waves are on the day and will head to the water for a long day of surfing. The presentation ceremony will then be held at Beaches in Thirroul from 6pm, where the winners will be announced. This year’s line-up can be found HERE– on DP Surfboards Instagram page.